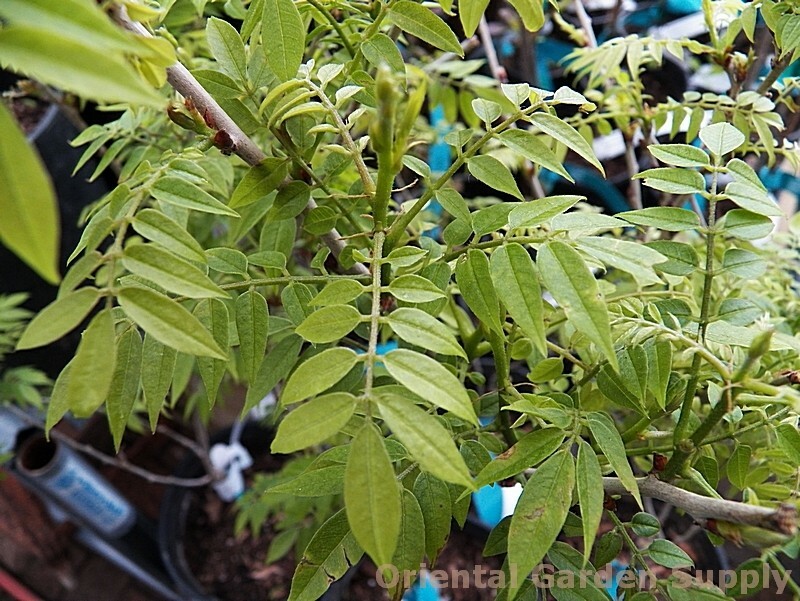 Product Information : A miniature Chinese wisteria. Light green leaves and fine texture make this an unusual piece in the garden. Reportedly seldom flowers.